The username is invalid. The account must be a valid domain account. 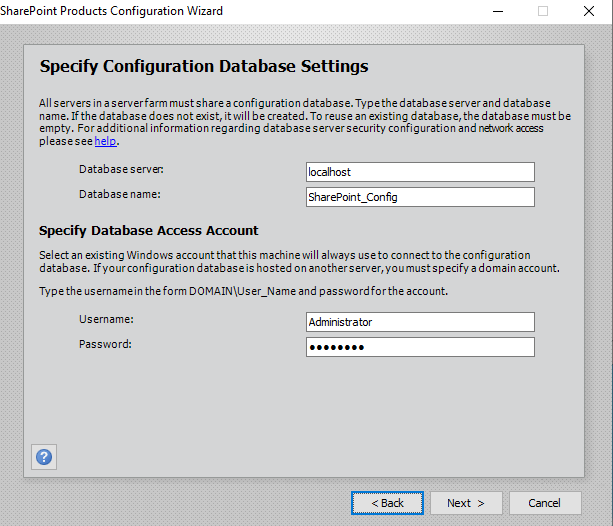 How to solve database configuration in standalone machine? 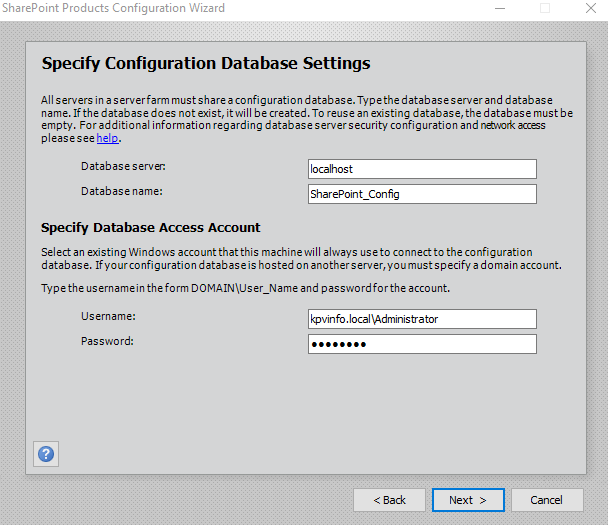 Cannot connect to database master at SQL server at KPV. The database might not exist, or the current user does not have permission to connect to it. Does it means that I must install MS SQL server also? SharePoint does not support installation in a non-domain joined environment. How to force standalone install?